With the ubiquity of Guatemalan mainstays Cabro and Gallo, it’s easy to feel like cheap lager is all that the country’s breweries have to offer, but this is simply not the case. We’ve put together a list of the best places in Xela to find great artisanal and craft beers, as well as our favourites from the nation’s burgeoning breweries. 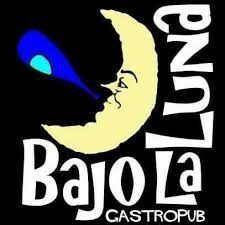 Bajo la Luna got its name for being situated under the famous La Luna cafe and museum. The underground restaurant/bar is certainly not lacking atmosphere with its cavernous, candle lit feel almost giving the impression of a Speakeasy. Aside from its good selection of wine, they host a fantastic range of local artisanal beers, bottled and on tap. 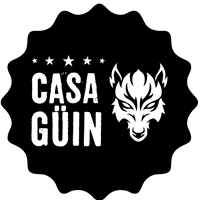 Although Güin is the only artisanal regularly found on tap, Bajo la Luna regularly add other guest beers as well. With some of the best burgers in town it’s a great place for a boozy dinner with friends. The name ‘Güin’ comes from a local legend of Xela’s mythical wolf and is shared with the name of our very own local artisanal brewery. They have the biggest selection of beers in Xela and a particularly impressive variation of European beers, displayed on a huge menu that covers the entire wall to the left of the entrance. 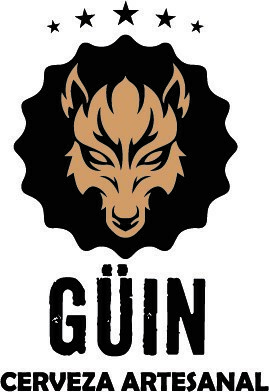 If you are looking to try a new local beer or are simply missing your favorite beers from home then Güin should have something for you. However, the great choice of beers, fantastic position in the Pasaje Enriquez and a good food menu for sharing does come at a price premium compared to our other options. 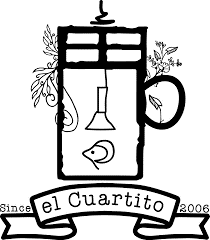 El Cuartito (or the little room) has made its name from their beer garden venue that hosts their regular live music nights. On arrival the place appears quite small, but opens out into a spacious outdoor bar, with a chilled beer garden. 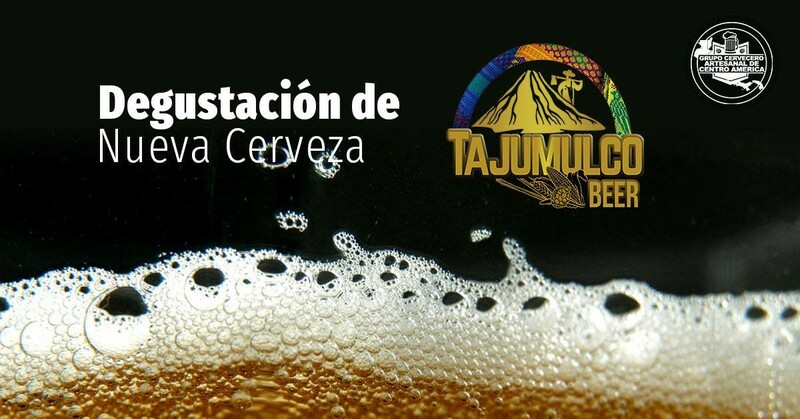 They have by far the most impressive selection of barreled beers in Xela, with 12 different beers on tap, so this the perfect place for the real beer enthusiasts out there. Open all day from breakfast, this is a great option for a day drinking spot or for those who like to get started early or are in for some all-day drinking in the sun. 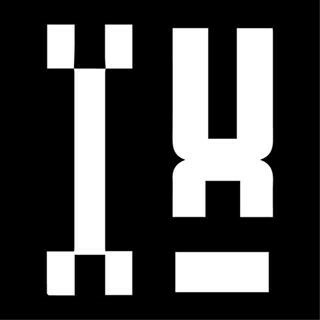 Kasa Kiwi is the cheapest option in Xela for artisanal beers and has regular special deals on ROGUE, Abita and Brooklyn beers from the US, as well as stocking an impressive number of Guatemalan options. The terrace view faces towards the famous hillside spot of Baul, giving a fantastic perspective of Xela’s volcanic mountainous landscape. 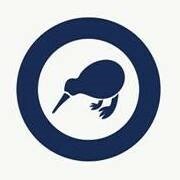 The secret for drinking at Kiwi is to arrive before the sun goes down for a sunny afternoon or sunset. Unfortunately for our lovers of barreled beer, while there is a good variety of options, they only come in bottles. Xela’s very own Irish bar has much more of a club feel than the rest of the options, offering the rare opportunity to fiesta with something other than Cabro, Gallo or tequila in your hand! 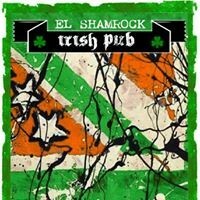 Shamrock was famously the first bar in Xela to stock Guinness and also has a decent range of craft beers from Guatemala. Their policy of no Reggaeton makes this the perfect spot if you’ve heard enough of that stuff and for those pushing on till late who need something a bit stronger, their Irish Tequila is worth a try. With Cabro, Gallo and Moza dominating Guatemala beer for so long, Guatemalan artisanal options are often overlooked. However, this space is currently booming with new beers and breweries popping up regularly across the country, with a very unique style that packs a lot of flavour. Compared to the strong stouts and super hoppy IPAs coming out of the US, Guatemalan beer is normally of a slightly more easy drinking variety, sometimes reminiscent of British beer. Xela’s very own artisanal beer is named after the legend of the wolf ‘Güin’. 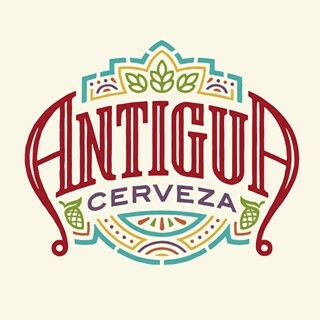 They make a stout and IPA that are arguably the most easy drinking beers from our Guatemalan breweries. Güin can be found across Xela, both in bottle and on tap, but we would recommend drinking from the barrel for the best taste especially if you’re going for the IPA. Originating from around Guatemala’s tallest volcano, these brewers produce two very distinct types of beer made from corn, producing some really punchy flavors. Their first was the Brown ale, which has now been followed by the impressive Honey IPA. One of the most unique beers to come out of Guatemala, this is an absolute must try. 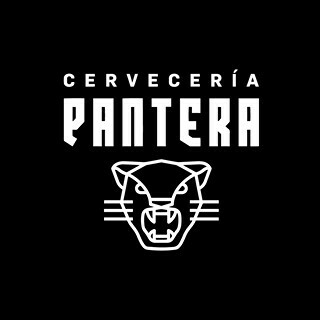 Pantera is a relatively new beer to appear in Xela, but is becoming increasingly popular amongst our beer lovers. They have plenty to try with a blonde ale, IPA and coffee stout, as well as the new fruity summer ale, perfect for sunny day drinking. Another popular new arrival from the city, their stylish brand matches the sophisticated flavors of their beer. They have three very unique options, with an acidic coffee stout, a sweet pale ale with hints of caramel and a citrusy spring ale. 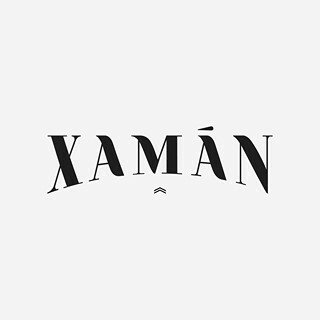 You really can’t miss the distinct looking Ixbalanque bottles and if you do spot them make sure to cash in as they seem to come in and out stock very quickly in bars across Xela. They have an IPA and stout, but it’s the unique Scottish red that really impresses. A hugely popular beer over in Antigua that, unfortunately, is not so easily found here in Xela. While there are other variations, the most common beers served up here in Xela are the Cucurucho (stout), Sin Novia (IPA) and Muy Noble (Golden ale).